The Arts, Health, & Social/Emotional Well-Being. The National Art Education Association and the Association of Art Museum Directors just released a new study examining the effects of student field trips to art museums. The study looked at outcomes for students who went on a single field trip to one of six different art museums around the country. Instead of going to the museum, some students received an art museum intervention typically presented by museum staff in their classroom. And a third group of students received neither the field trip or the classroom experience and served as the control group. This new study is a helpful follow-up to the Crystal Bridges study that my colleagues Dan Bowen, Brian Kisida, and I conducted. We found that students randomly assigned to a single field trip to the Crystal Bridges Museum of American Art outperformed those randomly assigned to a control group on measures of tolerance, empathy, content knowledge and critical thinking about art, as well as their desire to frequent museums in the future. This new NAEA/AAMD study was designed to see if similar results could be produced by single field trips to other museums or if our findings were somehow particular to Crystal Bridges. Importantly, the new NAEA/AAMD study does not randomly assign students across their two treatment and one control condition, unlike our previous Crystal Bridges study which did employ a random assignment research design.  This undermines our ability to draw causal conclusions with confidence since any differences we observe between treatment and control students may be caused by un-observed, pre-existing differences between the types of students who were non-randomly assigned to treatment and control conditions rather than caused by the treatment itself. Despite this limitation, the NAEA/AAMD study is an impressive accomplishment and gives us information about a broader picture of museum field trip programs than we could get by examining just one museum. And this new study yields some results that are consistent with our earlier experimental work. In particular, it finds that students who go on field trips to the museum are significantly less likely to agree with the statement: “All people should understand a work of art in the same way.” Students who received the classroom experience were also less likely to agree with this statement than the control group, but not by as much as those who actually went to the museum. So there seems to be something about field trips to art museums that make students more willing to accept different perspectives. This result is consistent with the tolerance and social perspective effects we observed in both the Crystal Bridges and the live theater studies we have conducted. And it is very similar to one of the items we used in those studies as well as our current Woodruff Arts Center study that asks students whether they agree or disagree with the statement “I think people can have different opinions about the same thing.” While we are still collecting and analyzing results from Atlanta, I can report that we are finding students who receive three field trips in a single year — one each to the art museum, symphony, and theater — are significantly more likely to agree with this statement than students randomly assigned to a control group. And amazingly, if students receive a second year of three more field trips, they agree with this statement even more. It appears that this tolerance benefit of field trips to arts institutions endures and compounds with additional field trip experiences. Another interesting finding from the new NAEA/AAMD study is that classroom experiences appear to be implemented with much less fidelity than field trip experiences. It appears that museum educators have better ability to control conditions and do what they intended if the students are at museums rather than in classrooms. This makes sense and may help explain why the classroom experiences, even when conducted by the same museum staff, have less of an impact. Lastly, the new NAEA/AAMD study is inconsistent with our previous Crystal Bridges results in that it does not appear that students who go to the museum score significantly higher on a variety of measures that capture their interest in art and museums. In the Crystal Bridges study we not only found that students expressed a stronger interest in visiting museums in the future, but we were able to track coded coupons that were given to all treatment and control students to observe that treatment students and their families were significantly more likely to attend the museum in the future. On the other hand, in our live theater study, we only observed a weak effect of going on a field trip to see live theater on student interest in attending theater in the future. And in the ongoing Woodruff experiment, field trips seem to produce positive consumption effects for some art forms right away but require additional exposure before becoming positive for others. It appears that whether field trips spur future interest in frequenting the arts is complicated and contingent on a variety of factors that we do not yet fully understand. 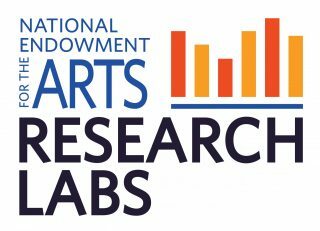 I applaud the NAEA and AAMD for conducting this research. Only with repeated examination and attempted replication will we really gain confidence in our understanding of how cultural activity affects students. 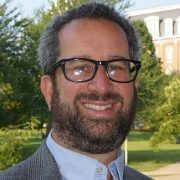 Jay P. Greene is a professor and head of the Department of Education Reform at the University of Arkansas, where he directs the university’s National Endowment for the Arts Research Lab. This post also appeared on Education Next on 10/4/2018.